Hi everyone, you may not get direct questions on this in any aptitude type test. 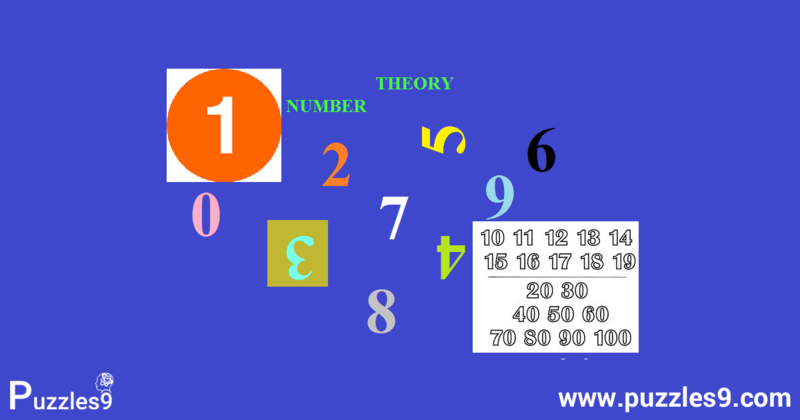 But, by knowing this number system basics you can be able to solve some silly questions on numbers in some simple tests. So, Get your basics brushed up with this. Non positive integers : 0,-1,-2,-3,-4……. 0 is neither positive nor negative.